Just not on Earth. 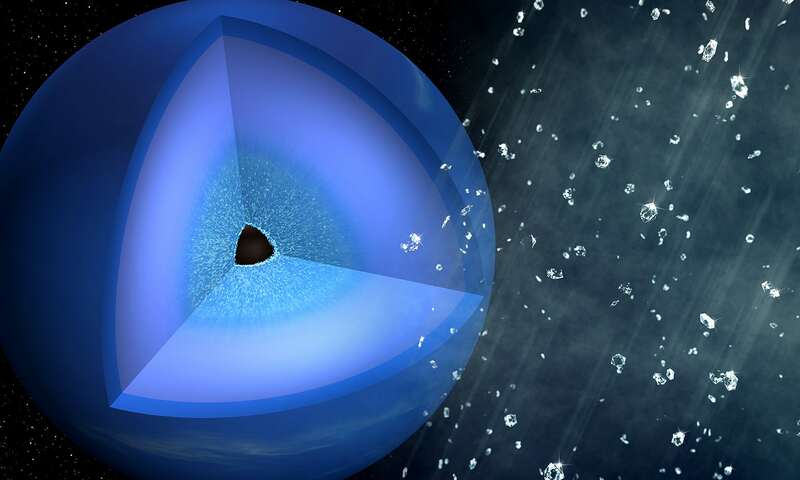 Turns out diamonds aren’t as rare in the rest of the universe as they are on earth. Check out this cool article to learn more about just how unique our home planet is and what diamonds have to do with that. The Future of Transportation is Here. Sort of. Students from around the world came to the SpaceX headquarters in California to compete in Elon Musk’s Hyperloop Competition. The burning question on all of our minds, though, is this: when do we get our hover-boards and flying cars? Isn’t that supposed to be the future of transportation? If you’ve ever tried to work with colleagues across more than one time zone, you can appreciate just how great Skype is. Software engineers across the globe rejoice, because Skype just got way better. 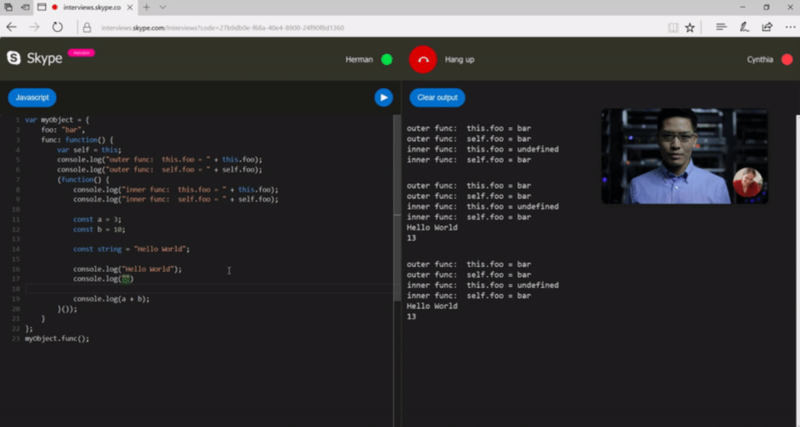 Microsoft released a new feature in the program that allows engineers to edit code while interacting on a Skype call. What other uses could this new feature have? Get creative and let us know in the comments down below! Calling all girls in STEM: Marvel Studios needs you for the Superpower of STEM Challenge. 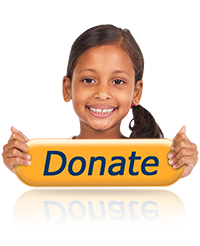 Girls ages 15-18, in grades 10-12, are invited to submit a do-it-yourself project that can be used for the good of others. Watch the video below or click here to learn more about the challenge and how you can embrace your inner superhero.